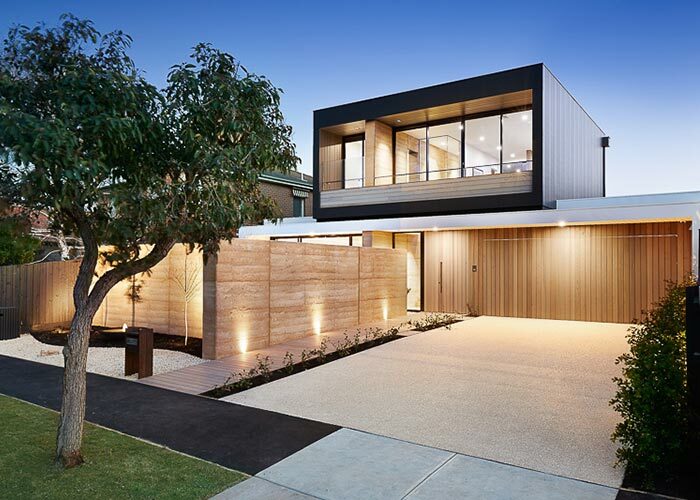 Building your dream house or commercial project? 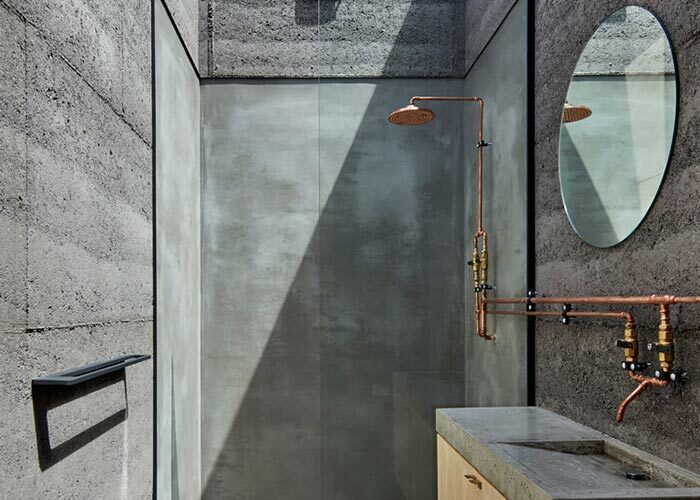 Be inspired by the elegance, uniqueness and character of rammed earth. 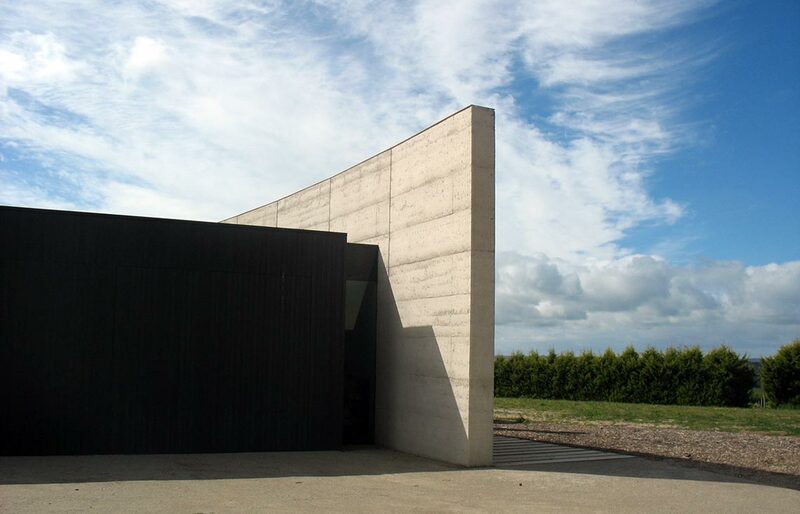 Rising from the earth that they’ve been formed from, rammed earth homes and walls suit a wide range of architectural designs, including the modern style that is so popular today. 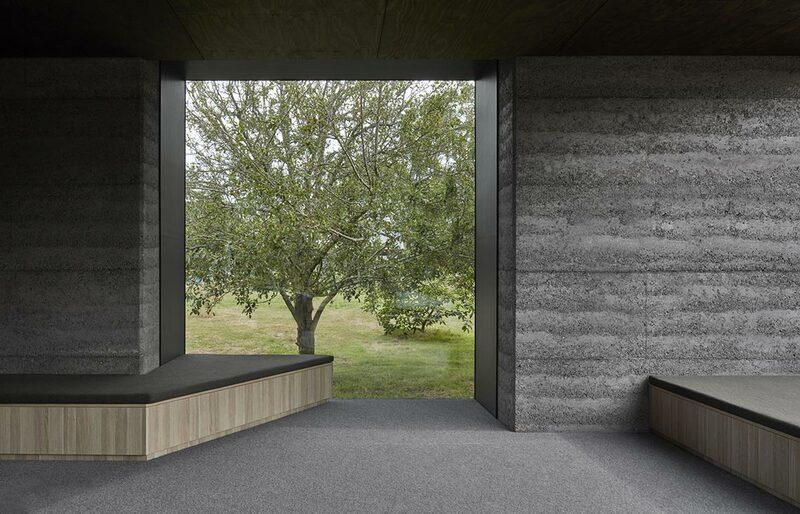 Each rammed earth wall possesses its own distinctive qualities and provides ambience, warmth, texture and timelessness that simply can’t be replicated by other materials. 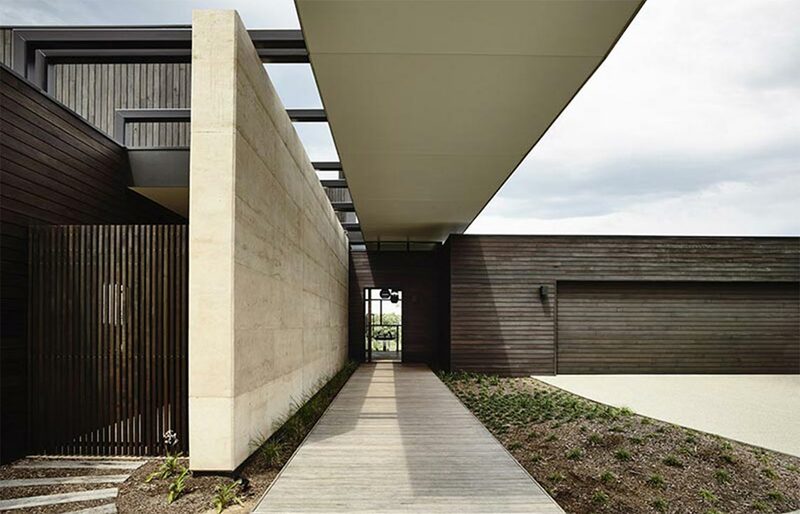 Rammed earth doesn’t just look and feel great. It’s a superb insulator, so will keep your home cool in summer and warm in winter. It’s also ideal for bushfire prone areas and its durability means it will stand up to anything the Australian environment can throw at it, for many decades to come. 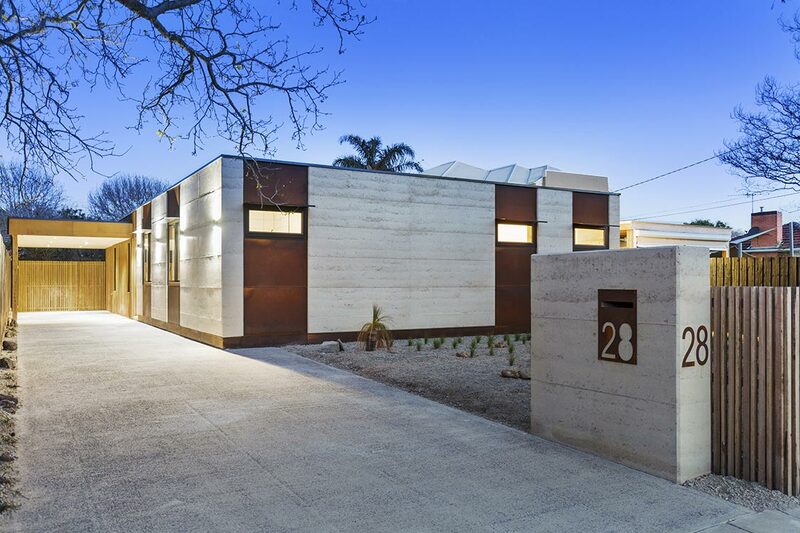 Contact Olnee, the rammed earth specialists, to make your rammed earth inspiration a reality. Responsible, sustainable, innovative. 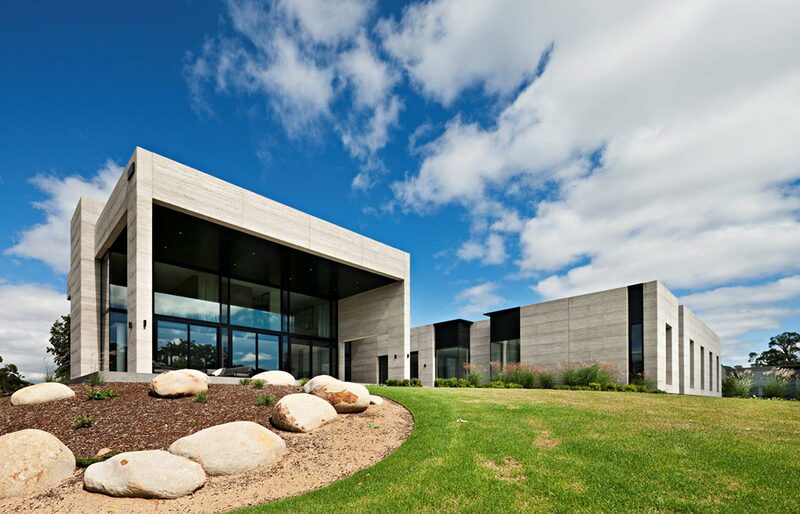 Olnee and EarthHouse Australia can help you build your rammed earth dream in Melbourne and the Mornington Peninsula. See the EarthHouse Australia website for more.